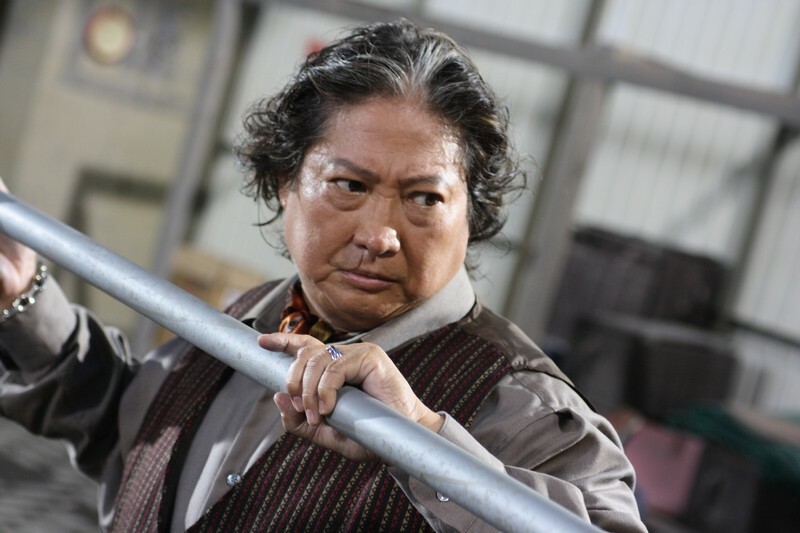 International Kung Fu superstar Sammo Hung leads an all-star cast including Simon Yam (Election, Contract Killer, Fatal Contact), Danny Lee (City on Fire, The Killer), Wu Jing (Fatal Contact, SPL), Lam Suet (The Mission, Exiled), Cheung Siu-Fai (Election, Exiled), Ken Lo (Crime Story) and Jacky Heung (Fearless). 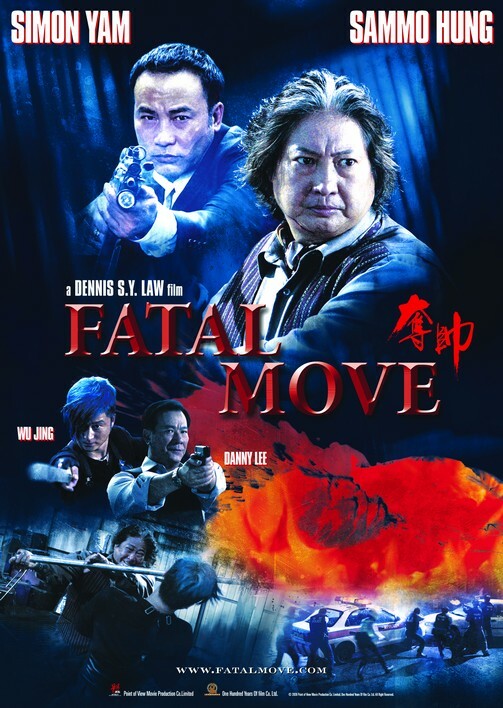 Fatal Move, an ultra violent Hong Kong gangster movie with fight sequences that stand out for their stark brutality as yet unseen in Chinese cinema. In the ultra violent world of Hong Kong's Triad societies, one false move can be fatal. A series of unexpected misfortunes challenge the very existence of gangster boss LIN HO LUNG (Sammo Hung) and his mob, eventually leading to a bloody gangster war. Battle after battle Sammo and his gang are moving closer to destruction. A drug deal turns bad... A kidnap turns into murder... A secret mission turns into a savage massacre of the police. Who is the mastermind behind these evil plots? 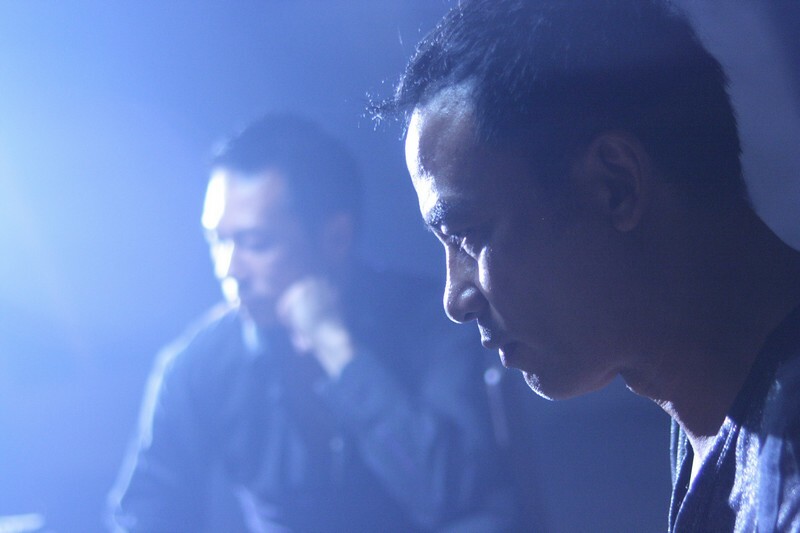 Will Sammo be able to defy fate and survive? Or will the once powerful gang face extinction? To fight with destiny can sometimes be deadly.